Wow is the only word to describe the views from this beautifully appointed three bedroom, three bath home. 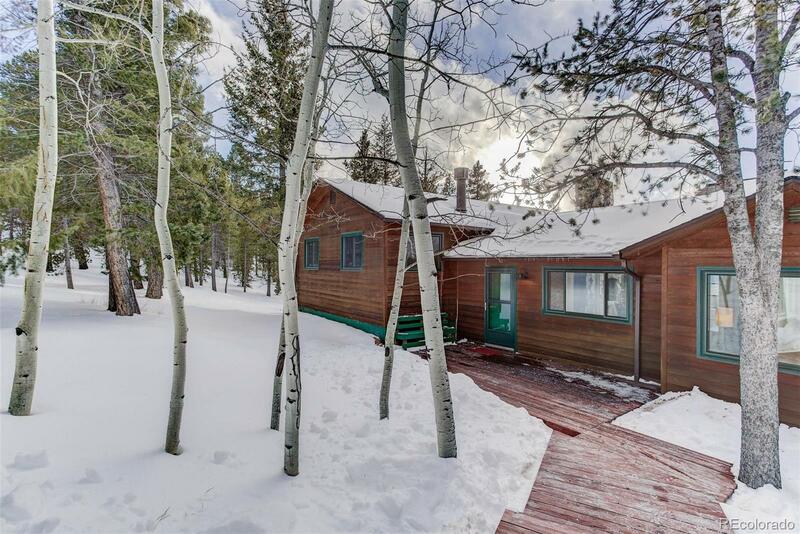 Sweetly situated on two acres in sought-after Conifer Mountain, you will be astounded by the quality upgrades and easy-flow floor plan. There is additional bonus room on lower level that would easily double as guest quarters or play room. Outdoor fireplace, hot tub and workshop in garage. Hot water heat, paved driveway and county maintained roads.